After an action-packed midweek round of games, Gameweek 16 of the Premier League promises more of the same. At the top of the table, it continues to be a straight shootout between the blue half of Manchester and the red half of Merseyside. Manchester City and Liverpool are beginning to open up space between themselves and the rest. Despite rotating heavily, the Cityzens saw off Watford 2-1 at Vicarage Road in Gameweek 15. Goals from Leroy Sane and Riyadh Mahrez got the victory for Pep Guardiola’s men. 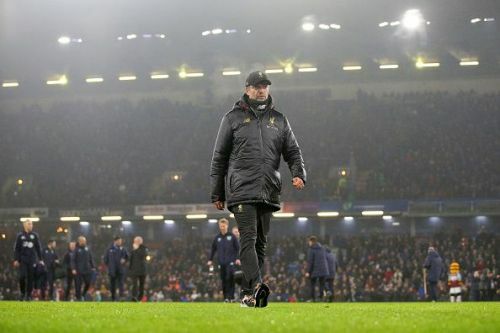 Jurgen Klopp also made changes for Liverpool’s trip to Turf Moor. He had to look back to his regulars to spark a 3-1 win over a feisty Burnley side. Following the 2-2 draw with Manchester United in Gameweek 14, Southampton sacked Mark Hughes. Ralph Hasenhüttl was named as his replacement. Watching from the stands, the Austrian saw as his new charges got beat 3-1 by Tottenham Hotspurs. The star match of Gameweek 15 took place at Old Trafford. This saw a beleaguered Manchester United hold Arsenal to a 2-2 draw. Also, Brighton got a great 3-1 win at home against Crystal Palace in spite of Shane Duffy’s early red card. West Ham brushed aside Cardiff City 3-1 while the game at Goodison Park between Everton and Newcastle United ended in a 1-1 draw. 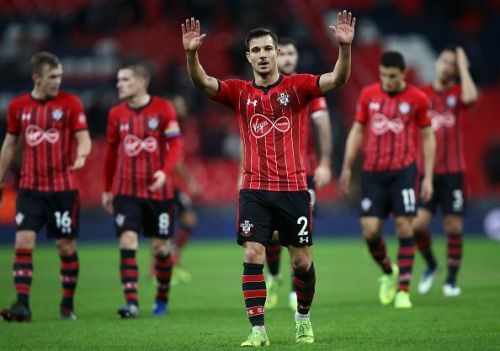 Bournemouth turned around a recent mini-slump with a good 2-1 win over Huddersfield. Also, Fulham and Leicester City played a 1-1 draw. 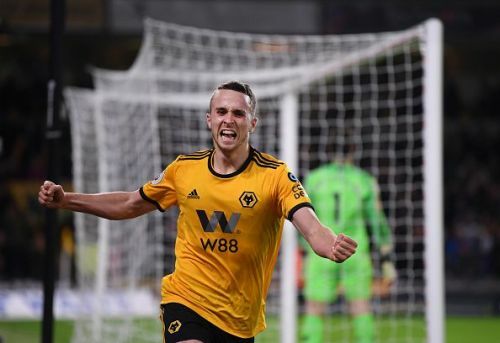 The big shock came at Molineux as Wolves defeated Chelsea 2-1. The standout tie of Gameweek 16 sees 4th placed Chelsea host table toppers, Manchester City. Liverpool travels to face a dangerous Bournemouth side. Tottenham with one eye on UEFA Champions League action plays Leicester City at the KingPower Stadium. Burnley hosts Brighton, West Ham are at home to Crystal Palace while Cardiff City trades tackles with Southampton. On Sunday Newcastle will welcome Wolves to St James’ Park. To round up Gameweek 16, Everton face Watford on Monday night.